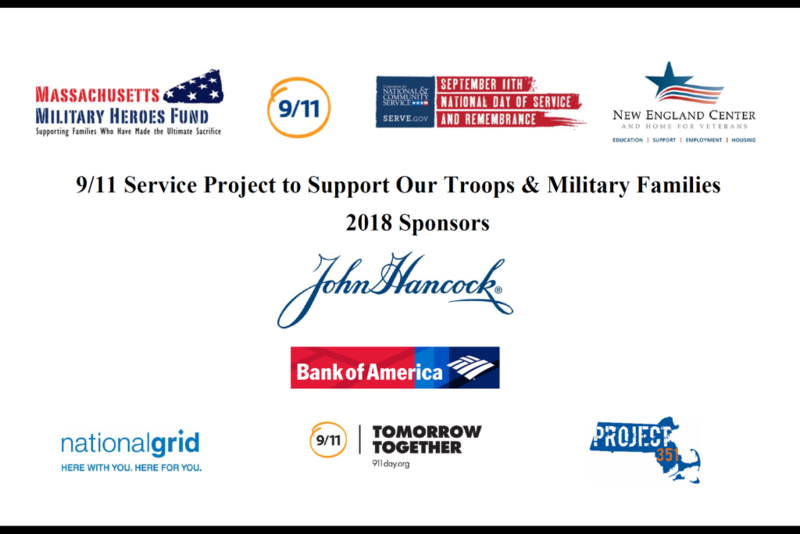 The Massachusetts Military Heroes Fund invites you to take part in a care package service project to support active duty service members and veterans, as well as a pledge drive to support local Gold Star & Survivor (bereaved) military families. 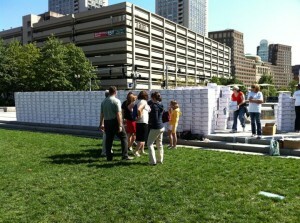 This event, to be held at the Mother’s Walk on the Rose Kennedy Greenway in Boston, will offer you the opportunity to give back to our community in a positive way on September 11th, now a National Day of Service and Remembrance. Activities will include building 500 military care packages for our service men and women overseas, writing letters of support to our troops, building 500 care packages for our local veterans in need, and a pledge drive for the families supported by the Massachusetts Military Heroes Fund. Host a collection drive of goods for the care packages through your office, neighborhood organization or faith community. Please contact us at 888-909-HERO for an updated list of goods needed for the packages. Sponsor a care package with a donation of $35. 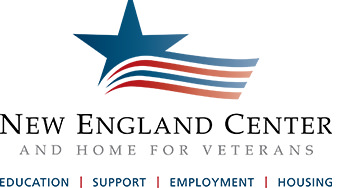 Proceeds will be used to help fill and ship the care packages, as well as to fund the programs and services benefiting the families served by the Massachusetts Military Heroes Fund. All donations are tax deductible. 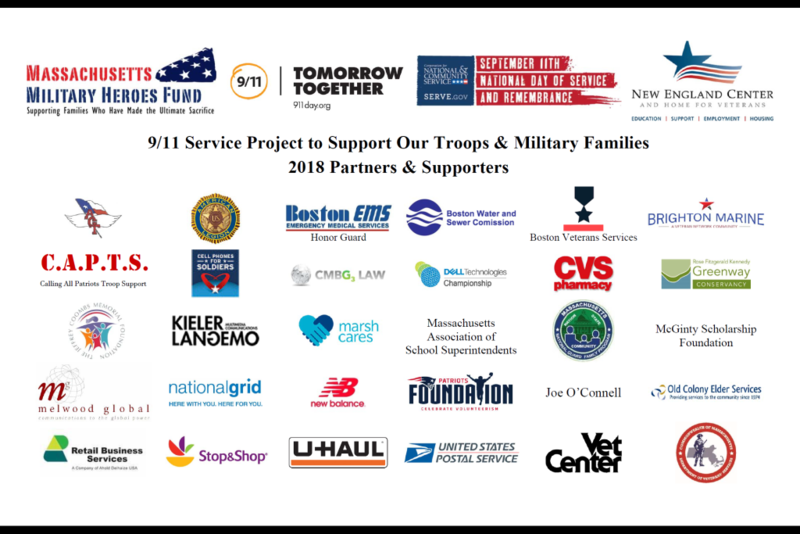 To make your donation, click on the DONATE link at right or mail your check payable to the Massachusetts Military Heroes Fund, 9/11 Service Project, 77 Warren Street, Building 2, Brighton, MA 02135. Volunteer on September 11th and help us build care packages for our troops serving overseas and for our local veterans in need. On September 5th, online registration for this event will close. Anyone interested in participating is welcome to join us and register as a walk-in at the project.